We think the Pacific Northwest is a pretty special place. With proximity to big cities like Seattle and Bellevue, the salty shores of Puget Sound, a multitude of freshwater lakes and rivers, and surrounded by majestic mountains–the PNW is a place with unparalleled natural beauty–and an outdoor enthusiast's dream! A high-tech and advanced manufacturing hub, several of the world's foremost companies (Amazon, Boeing, Costco, Expedia, Facebook, Fortive, Google, Nordstrom, PACCAR, REI, Starbucks, Weyerhaeuser, Zillow to name a few!) are located here or have a major presence nearby. The combination of high-quality places to live, work, and play make the Puget Sound a sought after place to own a home. That's where we come in. 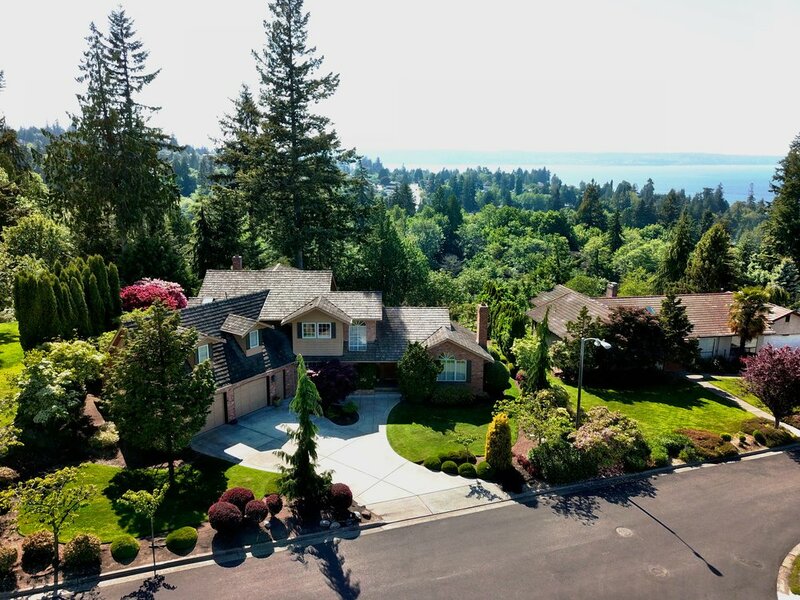 Our team of talented brokers focuses on helping buyers and sellers with their real estate goals in and around the cities of Bothell, Everett, Mill Creek, and Mukilteo. Looking to buy or sell outside of those communities? We've assisted clients throughout the greater Seattle area. Scroll down to learn more about our team, or contact Dan, Brock, or Sean to see how we can help you achieve your real estate buying or selling goals. Not required, but helpful should you want to chat with us. Looking to buy? Interested in selling? Just have a quick question? Let us know how we can help! Thank you! One of our brokers will be in touch shortly. If you need immediate assistance, feel free to call or text Sean at 425.501.1370. Dan began his real estate career in 1997 and has successfully sold hundreds of homes for clients throughout the Puget Sound region. His knowledge and experience navigating a myriad of real estate market conditions has proven to be an invaluable resource for those looking to buy or sell a home, earning Dan many repeat clients. Brock grew up on Camano Island and comes from a family of real estate entrepreneurs. He has competently helped dozens of clients realize their real estate buying and selling goals. Brock focuses on the Mill Creek market, but is happy to assist those looking to buy and sell real estate in King, Island and Snohomish counties. Sean's deep understanding of local real estate markets combined with his expertise in marketing and sales strategies have helped him achieve a great deal of success for his clients. A 4th-generation Snohomish County resident, he brings the benefit of his local knowledge and relationships to everyone he works with. We take great pride in giving top-notch service to our clients. Our desire to consistently meet and exceed our clients' expectations is paramount to our success. Click here to read some of the many success stories our clients have shared with us. Comprehensive home selling solutions designed just for you. When it comes to selling your home, you have many choices to consider. We take the business of selling your home very seriously. From HD photography to high-quality printed brochures and far-reaching digital advertising strategies, our team of brokers stands ready to help you obtain the highest value for your home with the least amount of headaches. Our combined 30+ years of experience and over 500 homes sold gives us the credibility and know-how necessary to help you achieve your real estate goals. We would love to earn your business. Contact us to obtain a no obligation home value report and customized marketing plan. Call us at 425.501.1370 or complete the form below. We promise not to share your email with any 3rd parties. Is there a good phone number we can reach you at should we have additional questions (not required). We'll need this to help us pull public info about your home and find nearby comparable homes. What is your timeframe to sell? Do you have an ideal date in mind to list and sell your home? Not a problem if you don't! We can help suggest the ideal time to put your home on the market based on existing inventory and market demand. ASAP! 1-3 Months 3-6 Months 6-12 Months 12+ Months Not sure, just looking for info. Any special home features we should know about? Do you have granite countertops? Hardwood floors? A steam room? A recent remodel? Or maybe an expansive view? List any unique features you think we should know about here. Feel free to use this space to include any additional details you think would be helpful for us to know. Thank you! We will follow up shortly with your home value report. If you need immediate assistance, feel free to call us at 425.501.1370. Trust your home search to us. We would love to help you find the home of your dreams. Please use the form below to tell us about your ideal home features and location. We'll contact you with available options. 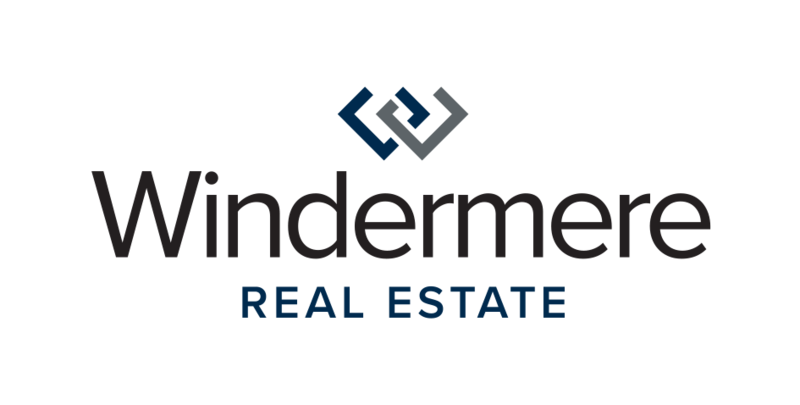 You can also browse MLS listings via our Windermere Real Estate website by clicking here or call us at 425.501.1370 to let us know how we can help. We promise not to share your email with 3rd parties! Not required, but helpful if we have additional questions. Do you have a desired area in mind? Let us know what communities interest you. Let us know if you if have a price range in mind. If you're not sure, don't worry – we can help identify what may work for you. If you'll be using a loan to purchase your home, have you been pre-approved? We're happy to refer you to a lender if you need to be pre-approved. Just ask! Let us know when you would ideally like to purchase your new home. How many bedrooms and bathrooms would you ideally like? Looking for a home with a view? Need a Master Bedroom on the Main Floor? Let us know what home features you'd like us to search for. Let us know if there are any additional details that would be helpful for us to know. Thank you! We'll be in touch shortly. Need immediate assistance? Give us a call at 425.501.1370.